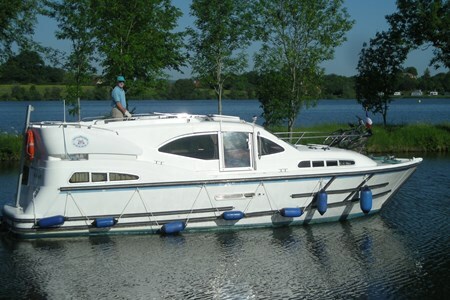 The Phénix 34 is a 3 stars boat. It is perfect for 2 couples or for small families. You do not need any license, and you can choose your stops! Interior equipment: - 2 cabins, 2 with two single beds convertible into a double bed. Combining discounts. : All discounts can be combined, up to a maximum of 15%.